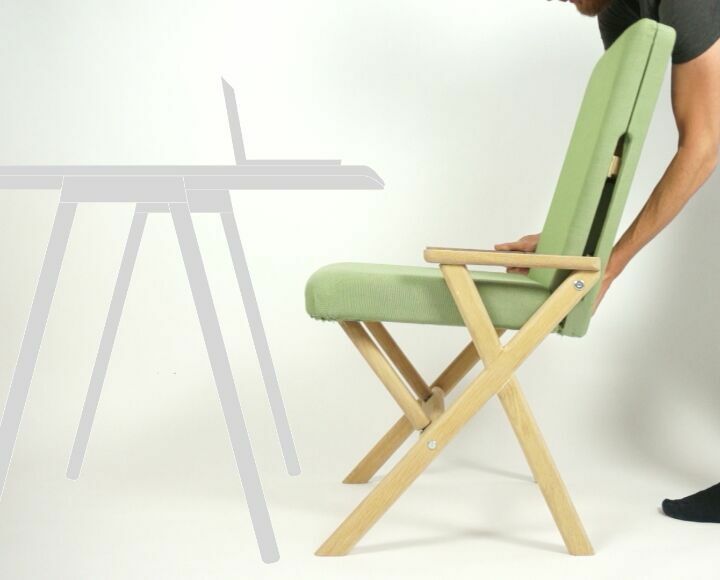 We are happy to announce that more colors will be available for the Hybrid Chair. What’s your favorite? #?